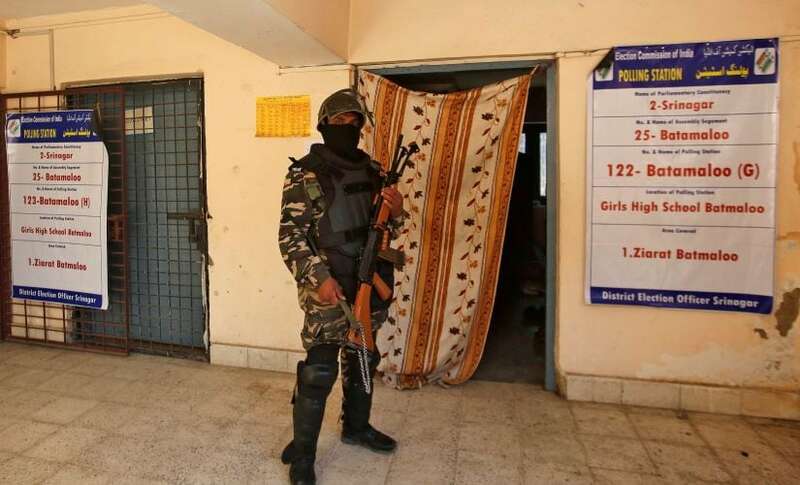 Deeply concerned about the rising spiral of rage and militancy in south Kashmir, army officials say they are taking measures to sensitise soldiers about the need to avoid casualties or injuries among non-combatants. Lt Gen Devraj Anbu, Commander-in- chief of the Northern Command, said that it is a priority for the army to prevent the killing of non-combatants. The general, who is responsible for the army in Jammu and Kashmir, held that soldiers in the field are becoming increasingly responsive to the need to exercise as much restraint as they can with unarmed crowds. 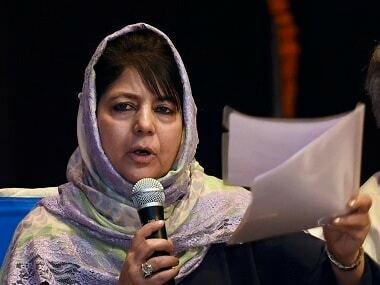 Even with regard to killed militants, the thoughtful and soft-spoken general acknowledged something that Kashmiris too have been saying — that each slain militant’s funeral tends to inspire a few more boys to take up arms. 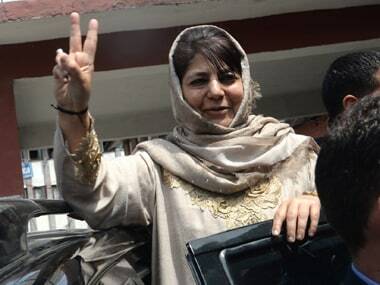 It is becoming increasingly obvious in south Kashmir that statistics of the numbers killed do not necessarily represent a story of victory if one takes a larger view. The other side of the coin is that the boys who are killed also see victory in 'martyrdom,’ and their deaths inspire more boys to become militants. The trend of mobs of young people coming out in support of militants caught in an encounter is an equally huge challenge. These crowds frequently pelt stones, and the rage evinced in their pelting has been on the rise. Lt Gen AK Bhatt, the Corps Commander in charge of the army in the Valley, said that orders are in place for the police and paramilitary forces to form outer cordons in order to prevent crowds from converging on the site of an encounter. Both commanders confirmed that there is excellent coordination between the different forces. Several fine police officers are in key positions in the Valley. However, the outer cordons are evidently tough to maintain, given the fierce determination and boldness of those who try to get to the site of an encounter to help militants to escape. On at least one occasion, a cordon was lifted when the commanders took a call that continuing with the operation would risk too many lives of unarmed persons. 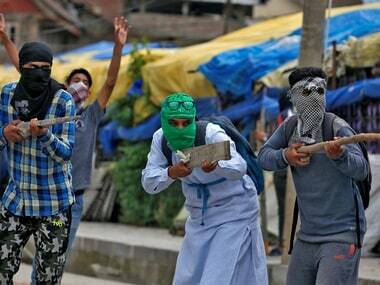 At other times, army movement in south Kashmir has been hampered by stone-pelting. On at least one occasion in the last few weeks, a young man was killed when soldiers fired on a mob of stone-pelters. But on several other occasions, soldiers have exercised great restraint not to respond when they are pelted with stones. Lt Gen Anbu said that soldiers understand the negative consequences of responding with fire, or taking other actions that could drive more boys to take up guns. On at least one occasion in the recent past, a group of soldiers reversed from a point that was blocked by a large crowd of pelting youth, instead of trying to force their way through. 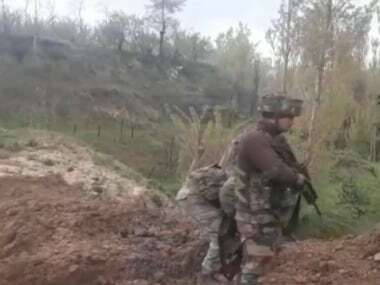 According to an eyewitness, a group of village elders was then requested to mediate with the youth so that the army men might be able to make their way across that point at night. According to the eyewitness, the soldiers went out of their way to calm the situation. Of course, the way the army is perceived in operational situations makes for generally negative responses. Particularly in the course of encounters, the behaviour of soldiers often comes across as violative. Since last year, there have been several reports of people at large in a village experiencing trauma and violence. Cordon and search operations, which were commonplace in the late 1990s, are taking place again. In this deteriorating environment, the efforts of commanders to sensitise soldiers and junior officers are laudable.